Whether you’re across town or halfway around the world, we are committed to providing you the highest quality, individually customized online tutoring and educational planning services. Using the latest technology, we can prep you for the test, work together on math and science problems, edit college or class essays, help you navigate the college admissions process, and so much more. Stay confident and in control with Washington, DC’s premier provider of academic tutoring, test preparation, and educational planning – now in the comfort and convenience of your own home, at school, or anywhere else. 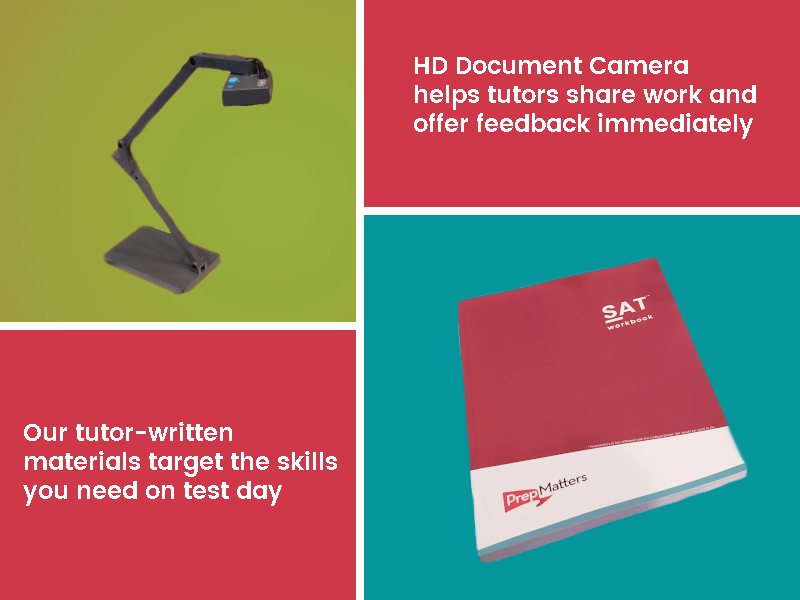 With thousands of hours of experience, our tutors love to work with students to overcome challenges and achieve excellence. Whether you’re in middle school or grad school, we’re here to help. All you need is a computer and an internet connection; we’ll help you set up the rest! To start online tutoring, or to learn more about how we can support you, contact us to reach a Placements Manager. Through our online tutoring services, we’ve worked with students all over the world. We’ve helped students from all across the U.S. and on six continents reduce stress, build confidence, and work more effectively while studying for standardized tests, completing school assignments, and applying to high school, college, and graduate school. No matter where you are located, our tutors and counselors are available to work with you via video chat apps and document cameras.